Wow! Welcome to this 4 bedroom, 3 bathroom, 3,089 sq. ft. ''home sweet home!'' Fantastic curb appeal as you pull up to the property. 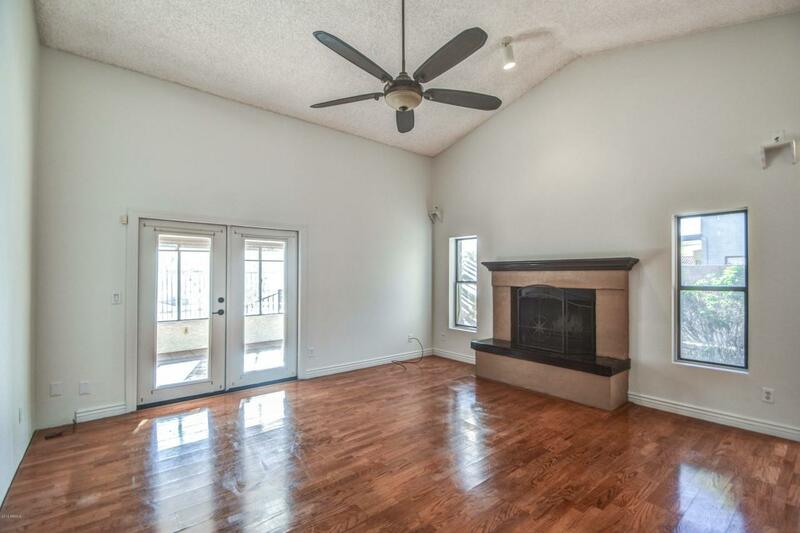 Separate living, dining, and family rooms w/ vaulted ceilings. 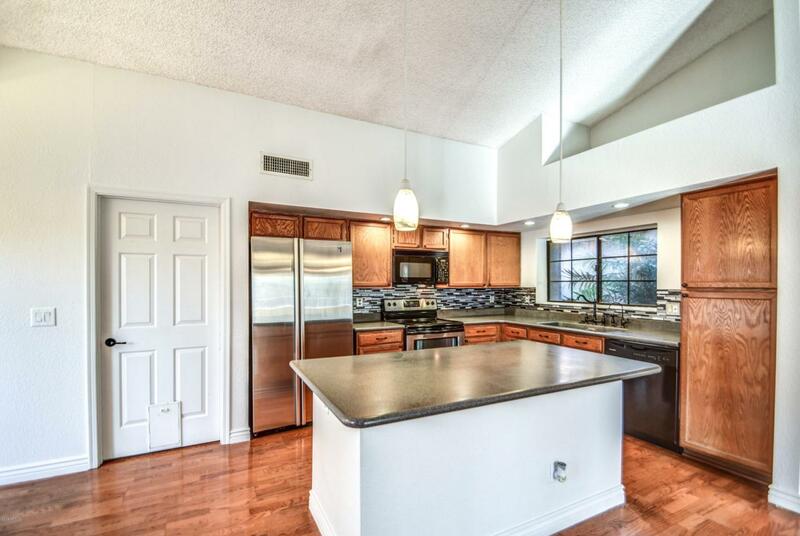 Amazing kitchen w/ tile back splash, granite counter tops, island w/ breakfast bar, wood flooring, & stainless steel appliances. Master bath suite offers walk- in closet & vanity w/ double sinks. 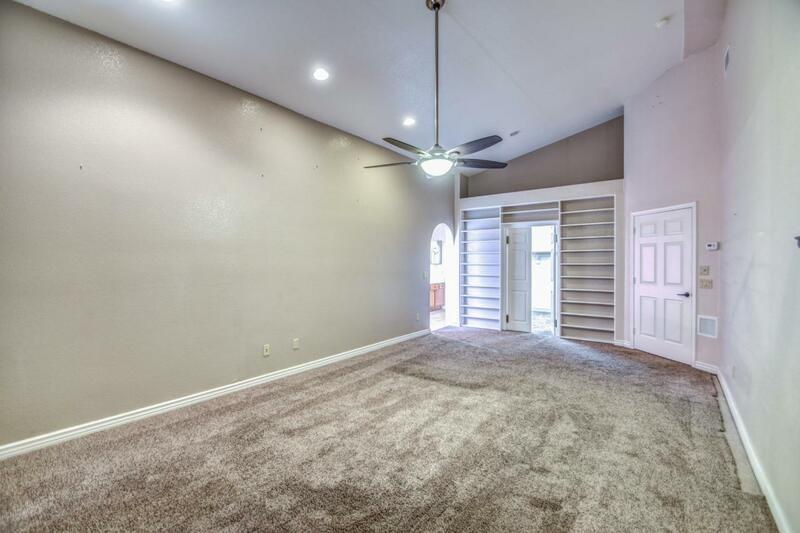 Separate quarters for the mother-in-law or to rent out w/ kitchenette, accessible shower & a private entrance. New A/C unit & hot water heaters! Beautiful newly painted diving pool w/ slide & in-ground spa. 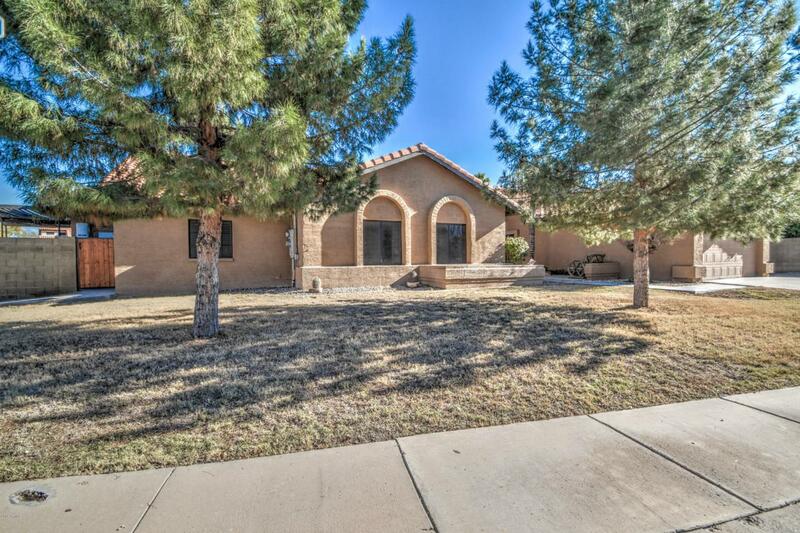 Located in the heart of Gilbert, you will be close to everything! This gem isn't going to last long. Come take a look. We know you won't be disappointed! APS bill averages $100/month w/ solar.